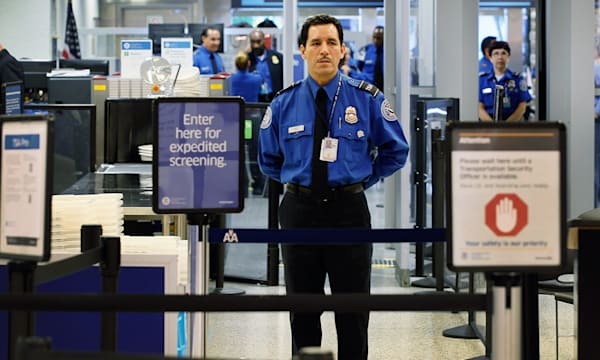 Two weeks ago, the Transportation Security Administration announced that it would began allowing travelers to apply for its PreCheck program, “an expedited screening process” through airport security. To enroll, applicants need to complete an online form, then visit one of the TSA centers. PreCheck requires a background check, fingerprints, $85 for a five-year enrollment and documentation of your identity. 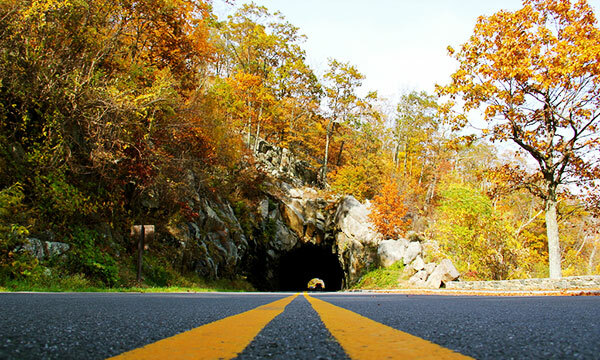 Though some national parks are re-opening thanks to state funding, Virginia’s Shenandoah National Park remains closed. So, although you can’t take a cruise on Skyline Drive in real life (at the moment), enjoy this shot of how the road presumably looks right now. As the week wraps up, so does summer. The weather is starting, slowly, to turn — crisp air and falling leaves will soon be the theme of the great outdoors. So, with the sun setting on the week, the season and (in the photo) Peanut Field, what’s in store for your Friday evening? I’ve been “into cars” since I was a little kid — and recognized my motorsports passion during my time in college. It’s led to a weekend hobby of driving the pace car for the local region of the National Auto Sports Association and participating in driving schools to eventually go racing. This weekend, I was at Virginia International Raceway to do just that — and earned my Time Trials racing license as well. VIR is located in Alton, Virginia (next to Danville), right on the Virginia/North Carolina state line. The drive to the track is beautiful, full of back roads. You’re surrounded by trees and fields. And the scenery at the track is pretty incredible, too. Check out more photos from my weekend on Gadling’s Instagram feed.